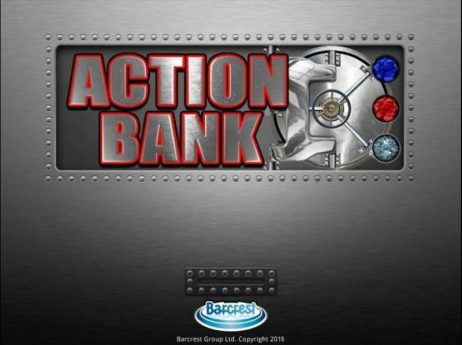 Barcrest’s Action Bank brings players a simple and somewhat obscure slot to play. 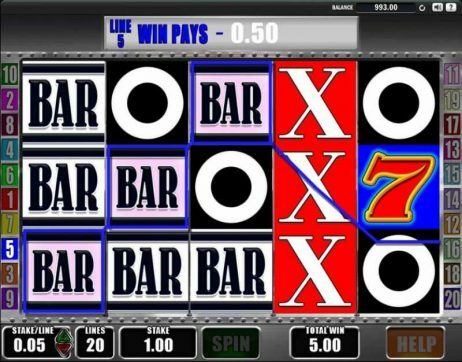 The five-reel and 20-paylines slot combines a bank environment with noughts and crosses to create perhaps the most simplistic slot we’ve seen that will likely split players opinion. 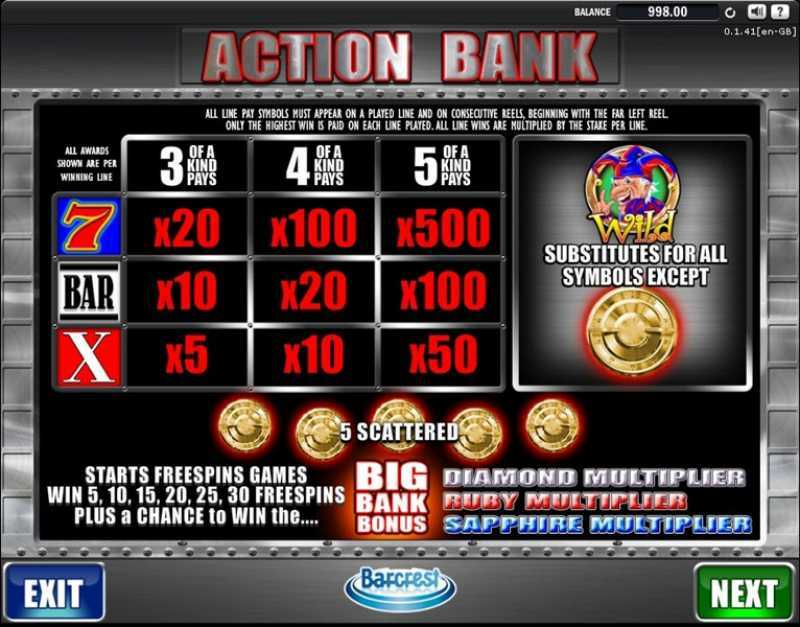 Action Bank differs from its rivals in that there are only three main game symbols that players are looking to match and this can increase the chance of hitting those winning lines. 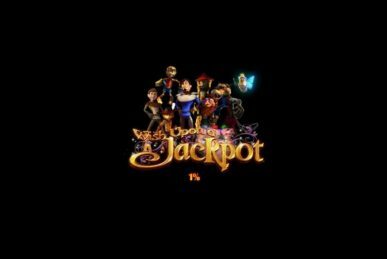 The slot has a wild symbol, which is an old man in a jester’s hat. This symbols substitutes for all other symbols except the golden vault one. The golden vault symbol is the slot’s scatter. 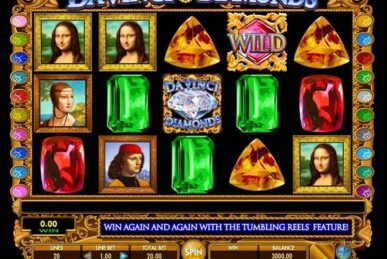 Land five of these any-where on the reel sand you’ll trigger either the Free Spins feature or the Big Bank Bonus feature. Once the five symbols have landed, you’ll get to open one of them to reveal your prize: you’ll either receive a number of free spins, or you’ll get to play the Big Bank Bonus feature.Naught symbols that aren’t not part of a winning combination have a chance of transforming into a golden vault symbol to boost your chances of triggering one of the fea-tures. For this feature, there are three multipliers, Diamond, Ruby and Sap-phire, hidden behind 15 vaults. Simply click a vault to open it and if manage to collect three of the same multiplier, you’ll win a multiplier. Behind the vaults are four Diamonds, five Rubies and six Sapphires. The golden vault symbols can reveal five, 10, 15, 20, 25 or 30 free spins. 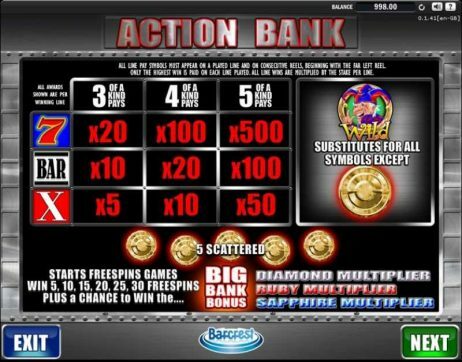 You can gamble to potentially receive more free spins when triggering this feature in the base game unless you’ve won the maximum of 30 spins. However, if you lose the gamble you’ll end up with fewer free spins to play with. While free spins are in play, there are three double symbols that can appear on reel 1; if these symbols for part of a winning combination with matching symbols, they’ll double the win. 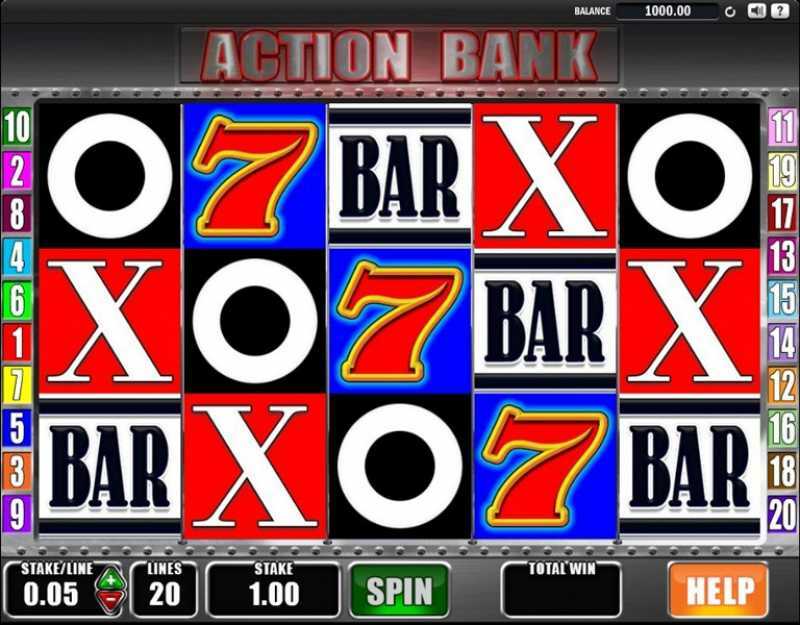 Action Bank has a standard set-up of three rows and five reels. 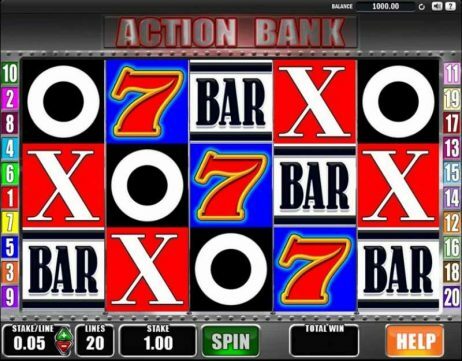 There are 20paylines altogether and they’re fixed, so you have to bet on every one of them with every spin. All paylines start with the leftmost reel. Action Bank is an interesting and rather different slot that’s one of the more original ones to have been released in recent years. Its symbols include naughts and crosses, and a 7 and Bar styled after the symbols you’d see on classic fruit machines. 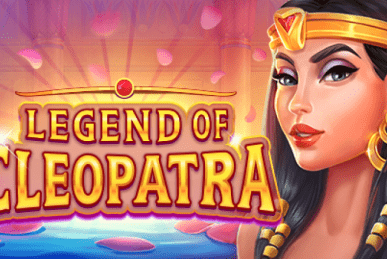 While it has something of an old school feel to it, the slot is still very much worth a spin thanks to its bonus features, including its exciting free spins round and Big Bank Bonus feature, which has some mul-tipliers up for grabs!